So, tonight, kind of on a whim, I decided to make a new machinima! 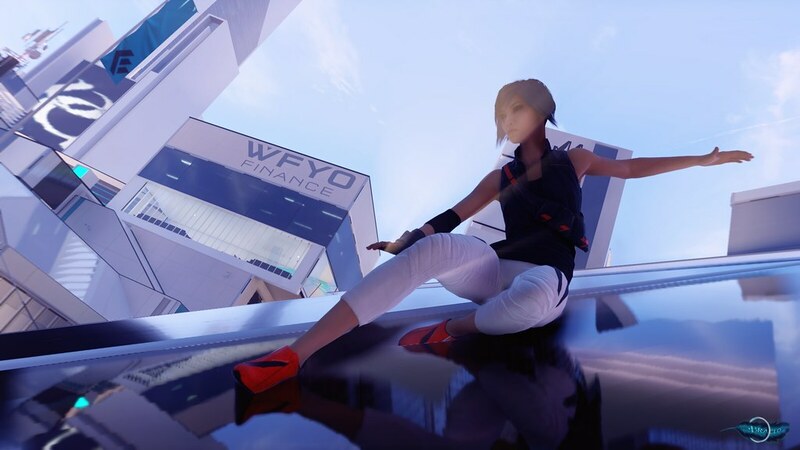 I got Beta access this past weekend to Mirror’s Edge Catalyst and have really enjoyed playing the game. You can read my feedback of the game on the official forums. I was and still am planning to make a machinima when the game comes out, but decided tonight to make one of it during beta too! I wasn’t initially planning on making a machinima during beta, since there is a few bugs still in the game and the beta watermark is jumping across the screen, but I really enjoyed the game and 7 years ago (can’t believe it has been that long) I made a machinima for the first Mirror’s Edge game. The awesome main song that I used is called Run by Ross Bugden. I also used two cinematics that can be seen in the game as the intro and outro for this video. Big thanks to DICE and EA in making another Mirror’s Edge game!